Strength comes in many forms, and since 1965, we’ve helped people around the world find theirs. When Joe Gold opened the first Gold’s Gym at the world famous Venice Beach, he began a tradition of commitment, passion and dedication that is still practiced today. Today we continue that tradition of being at the forefront of personal fitness. 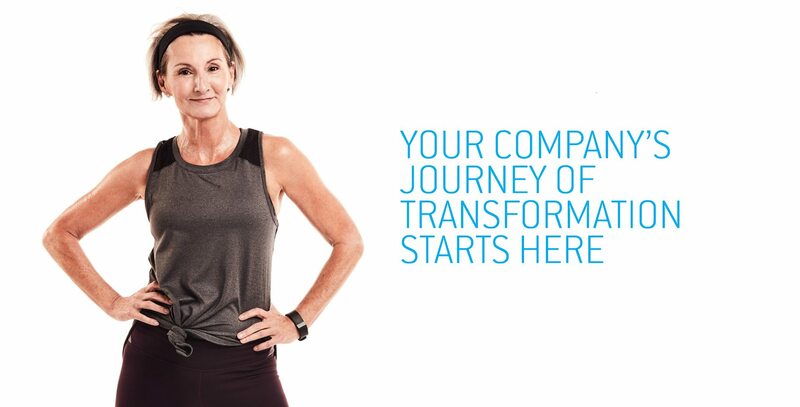 Research has shown that corporate wellness programs offer positive proof that when employees are empowered to take control of their health, the benefits are extraordinary, both personally and professionally. Gold’s Gym Corporate Wellness provides a fully customizable program for companies of all sizes with membership plans that are easy to manage and execute. Multiple studies and reports show that a healthy work force means more positivity in the office, reduced medical costs and more overall productivity. Multiple studies and reports show that a healthy work force means more positivity in the office, reduced medical costs and more overall productivity. 60% see improved time management skills, mental performance and deadline achievement on exercise days. 70% of employees with wellness programs feel their company cares about them. 81% of companies with 200+ employees reported wellness programs improved health and 69% reported reduced costs. A Corporate Wellness Team Member will contact you shortly.